Stevenson Law Office is a leading firm for comprehensive estate planning, probate and trust services for clients in the Los Angeles, Sherman Oaks, Long Beach and the Orange County areas. Our experience as attorneys covers a significant variety of practice areas, including estate & trust litigation, administration and planning. Our firm represents individual beneficiaries, their heirs, executors, trustees, trust administrators and conservators. Due to our solid understanding of probate and trust law and procedures, as well as our proven experience in civil trial practice, Stevenson Law Office has successfully handled a large number of inheritance-related disputes that deal with a wide variety of issues, everything from financial elder abuse to fiduciary loyalty. At Stevenson Law Office, we offer focused and personal representation that is not matched very often by what a larger firm often provides with their numerous staff and widely different attorneys. Nor can a solo practitioner who is trying to juggle multiple practice areas of law match what we do. With our practice dealing nearly exclusively in estates and trust law, our Los Angeles, Sherman Oaks and Orange County estate planning attorneys have honed advocacy skills. These skills make so much of a difference in cases that deal with family members as well as trying to identify and solve our clients’ legal conflicts and concerns. Why Hire Stevenson Law Office? If you find yourself in need of assistance with estate planning, probate procedures, trust administration or any other kind of inheritance dispute, then most definitely contact Stevenson Law Office in order to schedule your free consultation with an experienced Long Beach trust lawyer. 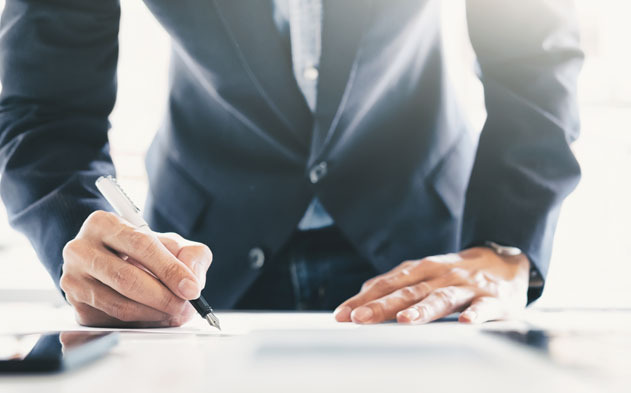 Working with us at Stevenson Law Office will ensure that you have the skilled and talented lawyers you need to help you meet your goals and to protect your financial interests. Call Stevenson Law Office at 818.784.5404 or fill out the contact form.